Each 2018-19 Upper Deck Clear Cut Hockey Hobby Box contains 1 hard-signed autograph and a sealed one-touch case. 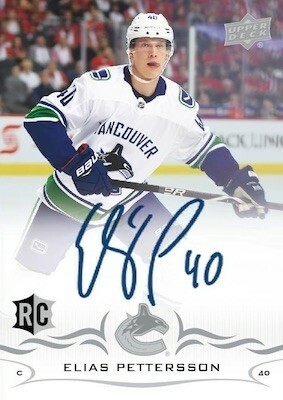 Look for signed acetate versions of 2018-19 Upper Deck Series 1 & 2 base cards and rookies, including Exclusives, High Gloss and One-of-One parallels. 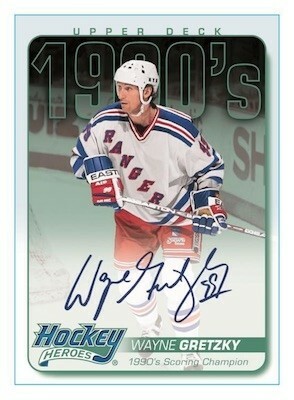 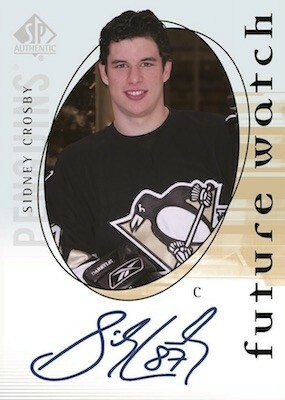 Find autographed acetate versions of iconic rookie card with our Clear Cut Rookie Tribute cards. 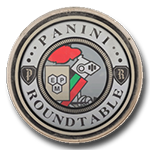 Embedded Endorsements featuring autos from top Rookies, Veterans and Legends numbered to 99 and rare Gold and Orange parallels numbered as low as 3! 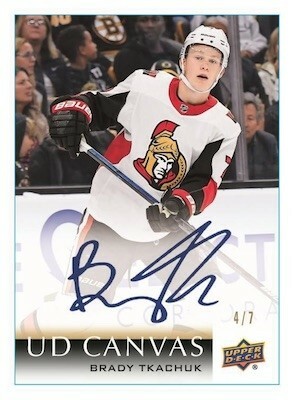 Look for our popular hard-signed Canvas Signatures. 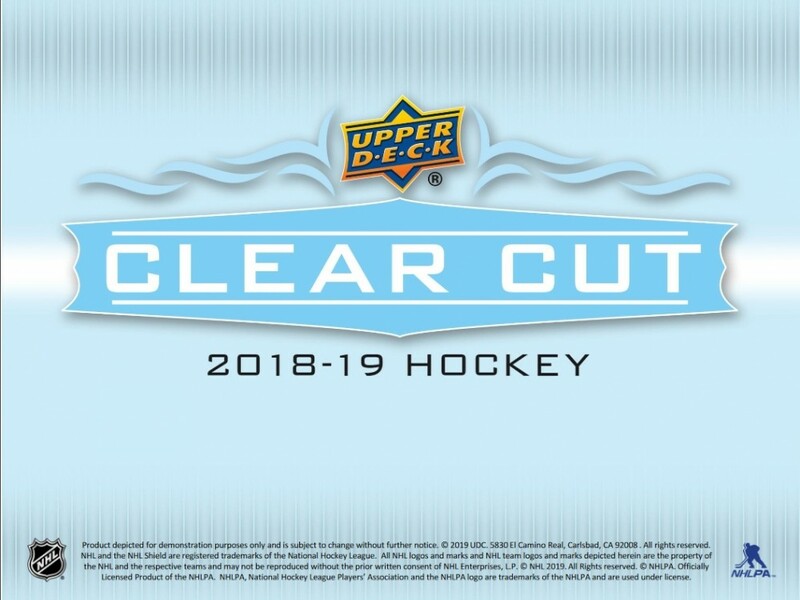 Find our Hockey Heroes Clear Cut Tribute Auto cards featuring many All-Time greats of the game, including very rare signed Header cards!